Aroma: Medium intense floral, citrus and grapefruit tones. Alpha: 9-13%, Oil: 2-4%. This strain has a great balance between alpha and beta acids. 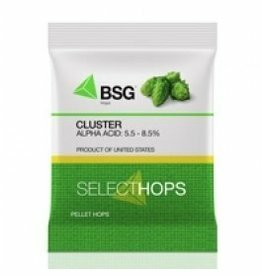 The aroma is that of a traditional noble hop that works great in both ales and lagers. 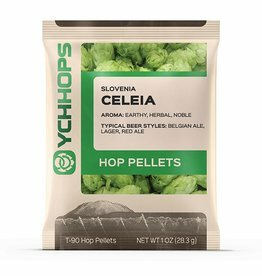 St. Celeia/Styrian Golding hop pellets are super versatile and altogether outstanding. 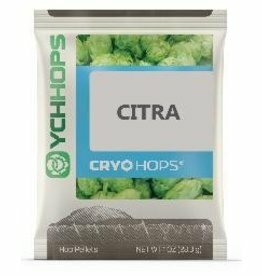 Excellent general purpose hop with balanced bittering and aroma potential. The oldest hop variety grown in the US.